An evening of independent feature films, shorts from all around the world, and live music from Brent Kirby–all for less than the price of a dinner out! It seems like $20 won’t get you very far these days–not even a nice Friday night dinner. 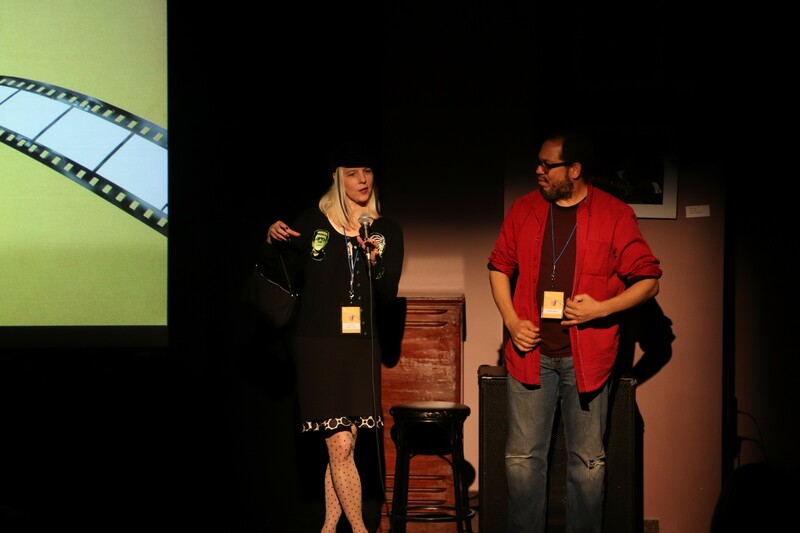 So just imagine the kind of deal you’re getting if you purchase tickets now for this year’s Ohio Independent Film Festival One Night Only event at the $20 presale price. We’ll list the full lineup of films after October 1st, but until that time you can everything listed here for only $20. One Night Only takes place on November 3rd, and it will be here sooner than you think–so make your plans now for a day of fascinating and wonderful independent cinema from around the world, all for less then the cost of tonight’s dinner!